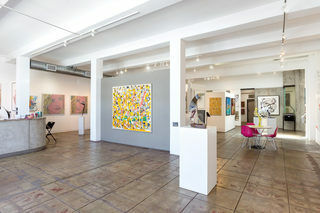 Artspace Warehouse, a spacious 5,000 sq. 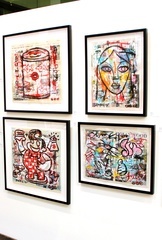 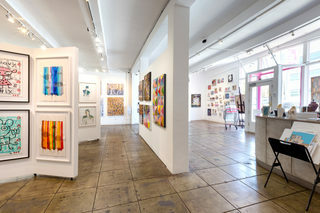 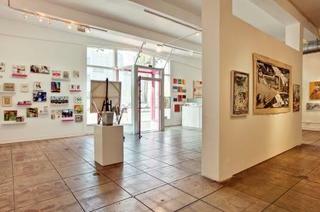 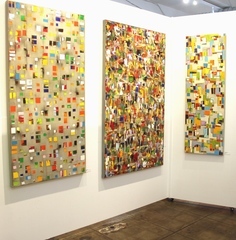 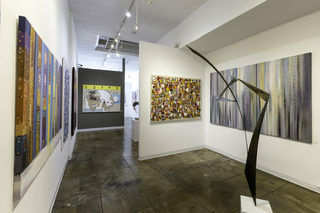 ft. gallery in Los Angeles, offers high quality original artworks from established and emerging international artists at affordable prices for every budget. 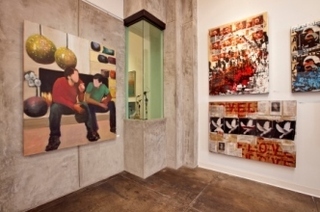 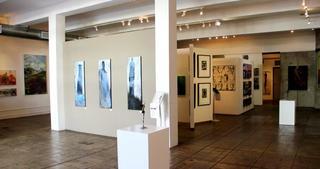 This new concept gives access of fabulous art to a widespread audience. 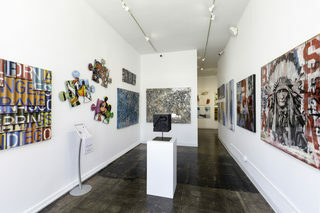 Artspace Warehouse is the insider tip for all art lovers who want to discover the hottest emerging and established artists at entry level prices. 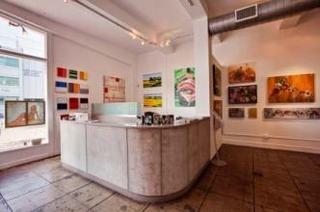 The prices depend on the experience and ambition of the artist, the quality and size of the artwork, as well as the demand for the artist. 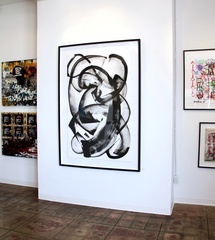 People find it appealing to buy original art at affordable prices and get pleasure from it every single day within their surroundings at home or at the office. 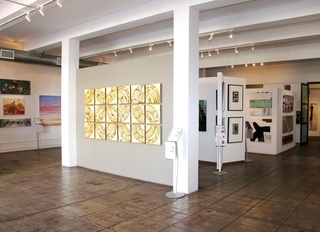 DreamWorks Animation, Style Network, CBS, Warner Bros, Sony, as well as renowned agencies, designers, museums and collectors, including LACMA and MOCA trustees, have chosen our artworks and art consulting services for their high quality, prompt delivery, detailed information and great value.